Call The Game Box at (909) 202-1493! Get Social with The Game Box! 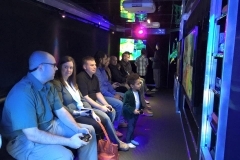 Game Box - an awesome, high-tech mobile video game truck that comes right to you! Higher ceilings, stadium-style seating, amazing laser lights and neon underglow set Game Box high above the rest! 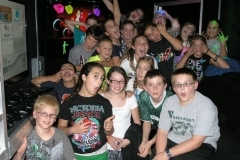 We now offer Knockerball Parties that are amazing! These inflatable, protective spheres bring a hilarious angle to soccer and other sports games. 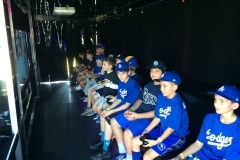 Our Game Coach plays different games that are sure to be entertaining, hilarious and action-packed! 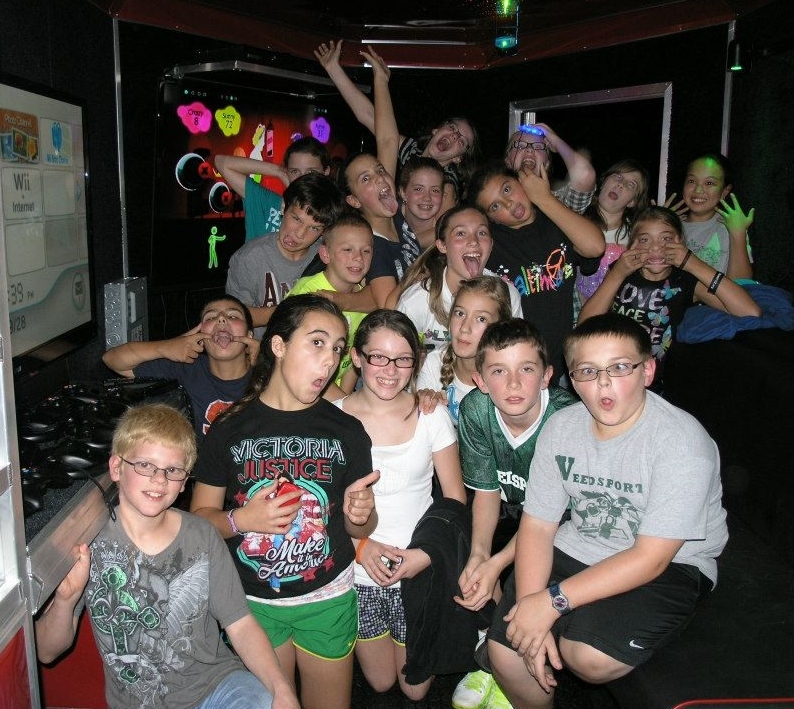 Our Mirror Me Booth is the most amazing photo booth you've ever seen...you and your friends pose for high-tech selfies and print them on the spot! 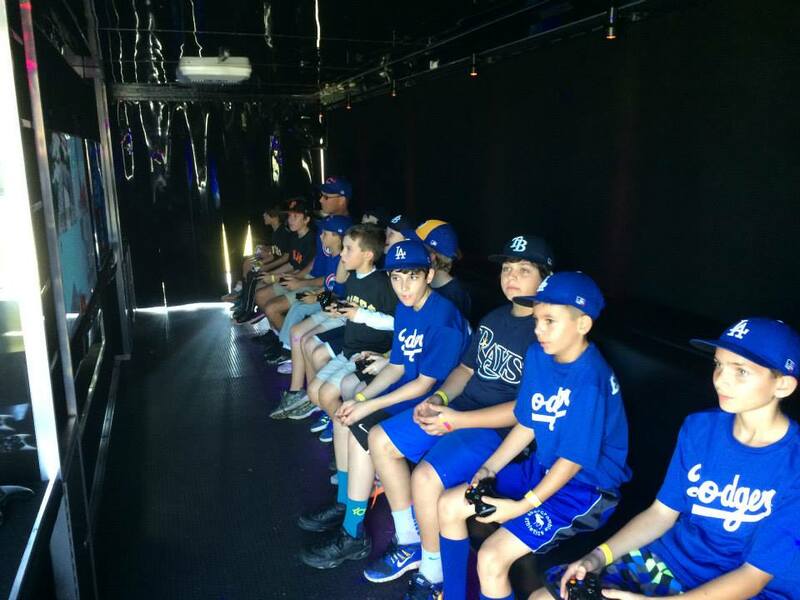 Don't settle for just any video game party...choose Game Box for the BEST party in Fontana, Rancho Cucamonga, Upland, Ontario, Rialto, Montclair and the surrounding area! Add-On Extras add more fun! The Game Box Party is pleased to announce our add-on extras! The younger crowd will love our bouncer! Great fun for those too young to game or to keep the crowd busy during large events where we rotate players. The strategy game comes to a huge life size scale! Drop your discs into the slots one at a time against your adversary...first one to connect 4 in a row wins! 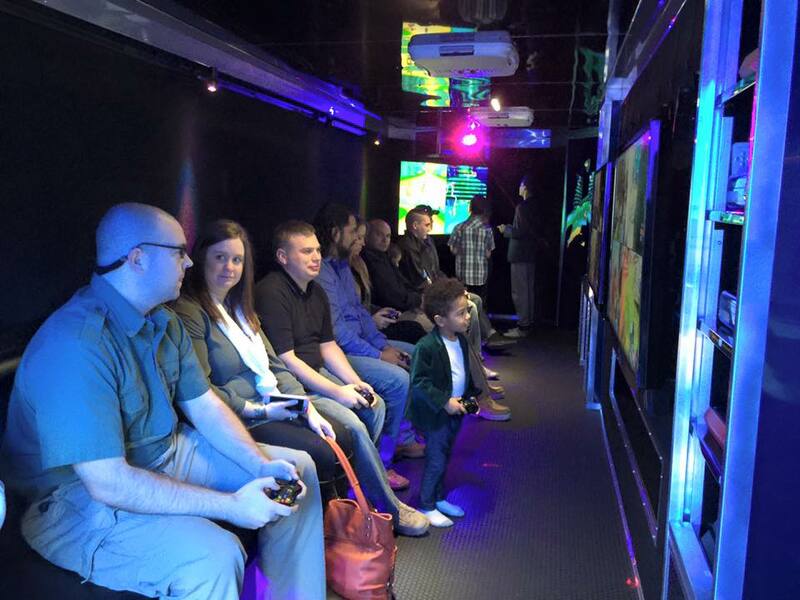 The Inland Empire’s BEST mobile video game party? The Game Box Party comes to you!